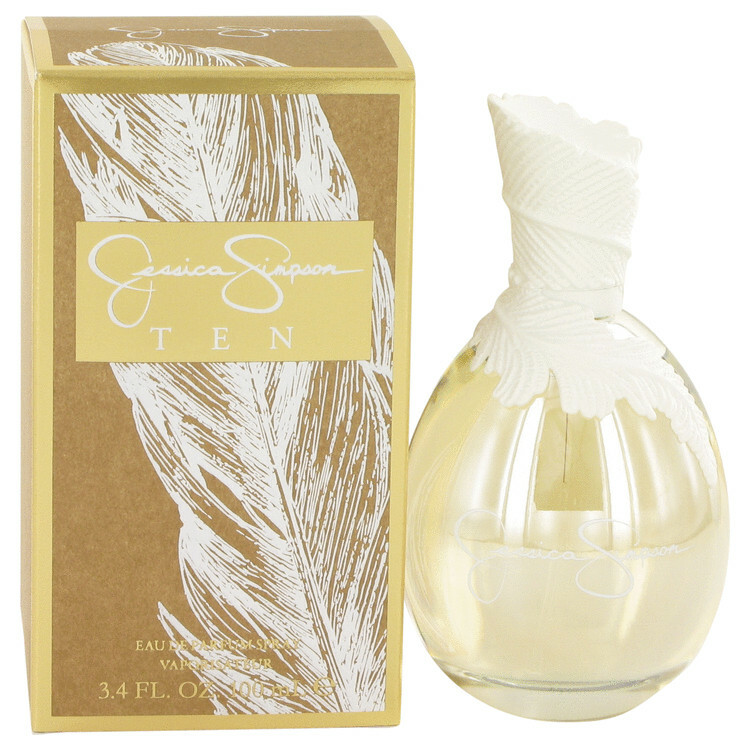 Jessica Simpson launched her new fragrance Ten in September 2015. The name marks ten years of Jessica Simpson’s involvement in the world of perfumes. 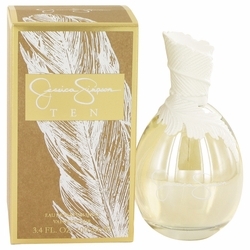 Ten comes from the same line as Jessica Simpson Signature scent from 2014. The composition is flora- fruity and gourmet.l It opens with accords of clementine, nectarine and plum. The heart includes tiger lily and star fruit, placed on the base of white chocolate and sandalwood.